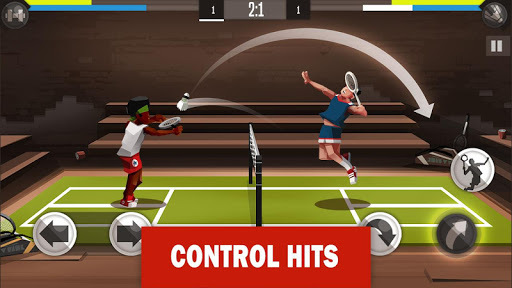 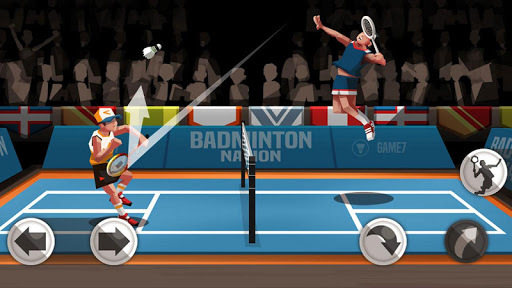 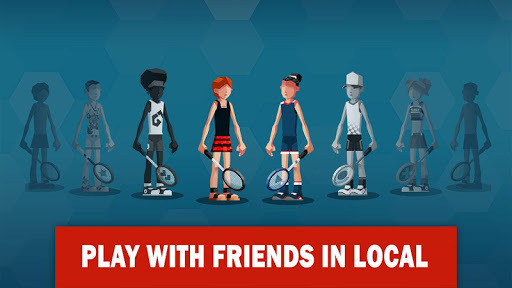 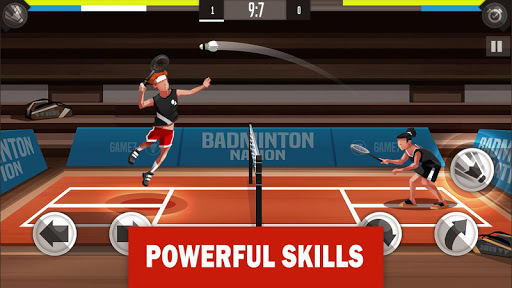 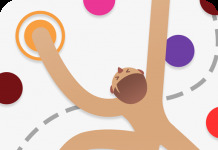 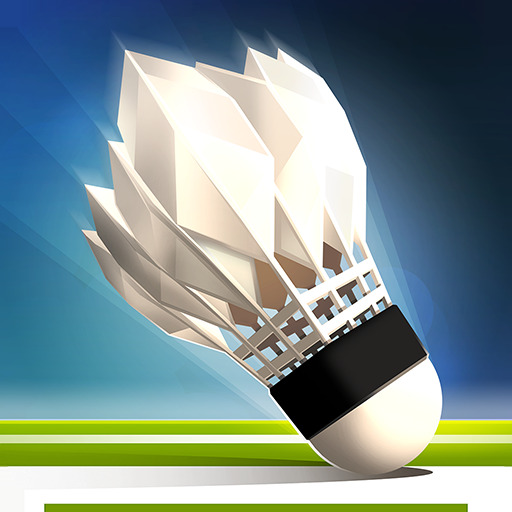 Badminton League v3.58.3936 (Mod Apk Money) This is the the most competitive badminton games ever! 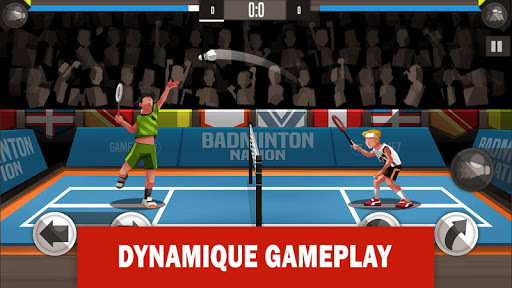 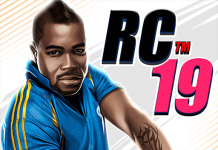 Take on your friends in 1VS1 mode, or win the Badminton League trophy? 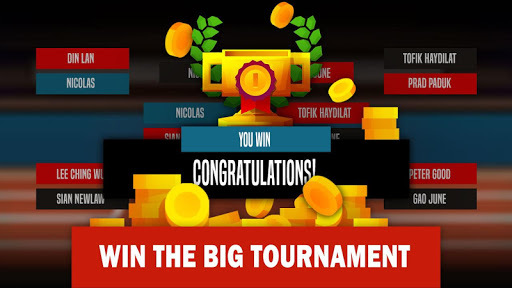 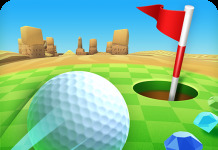 in Tournament Mode!